You have just bought the brand new Samsung S9 and are looking for inspiration for the perfect wallpaper? Have you ever thought of matching your wallpaper and your phone case or changing it according to the current season or your mood? If you are a movie lover like us, the wallpaper below is perfect for you! Read on to check out our 20 favorite wallpapers for your phone! This entry was posted in Samsung, Random facts, Phone cases and tagged samsung galaxy S9 wallpapers, best of wallpapers, wallpaper, Samsung on March 26, 2018 by usblog. We all know it: you are on your way to an important meeting or a nice day and suddenly, you are stuck in traffic. All you want to do is send a quick message that you will be late but your phone dies on you. There you are now, not knowing how to contact the person. We simply depend on our smartphones in many situations nowadays. Therefore, a long battery life is extremely important. Read on if you want to find out more about the battery life of Android phones! This entry was posted in Samsung, Random facts, Smartphones and tagged extend battery life, smartphones, android phone, battery life, Samsung, Android on March 23, 2018 by usblog. 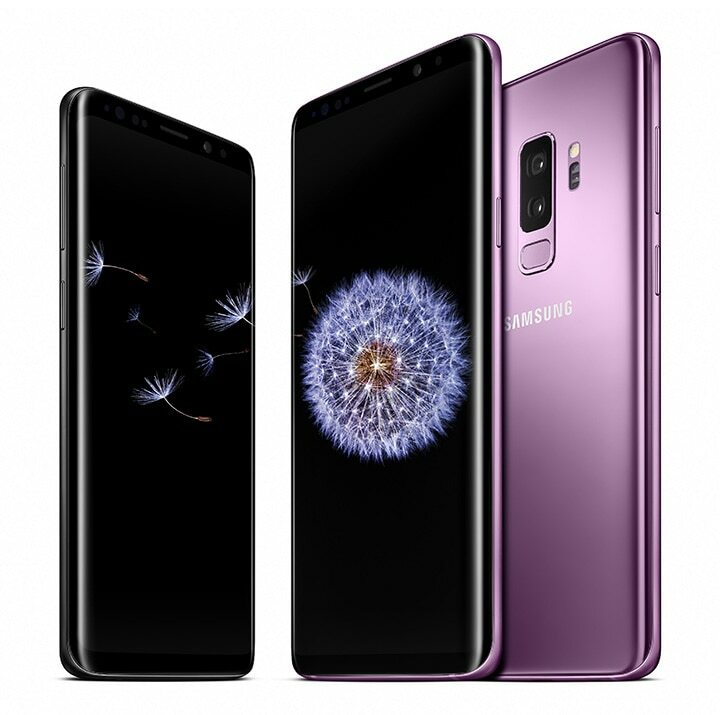 Just recently, on February 25th, Samsung unveiled the brand new Galaxy S9 and the Galaxy S9+ to the public. Before, the South-Korean technology giant announced them to be direct competitors for the iPhone X. So lets have a closer look: in fact, there are many similarities but also several differences. Read on if you want to find out more. This entry was posted in Samsung, New phones, iPhone, Apple, Smartphones and tagged brands, iPhone X, battle of brands, Samsung S9, Samsung, New Phones on March 5, 2018 by usblog. Yesterday it was time! The new Samsung Galaxy S9 and the Galaxy S9 PLUS were unveiled at the Mobile World Congress (MWC) in Barcelona. The two mobile phones are among the top models of the South Korean market leader. Read on to find out which new features the models offer and whether it's worth buying! This entry was posted in Samsung, New phones, Smartphones and tagged Phone Release, Samsung S9 Galaxy, Samsung S9, Samsung, New Phones on February 26, 2018 by usblog. For most of us, our smartphone has become an essential part of our everyday life: it has replaced our alarm clocks, CD players and navigation systems and changed they way we communicate. Unfortunately, not only the popularity of the devices has increased rapidly but also their prices. Not everyone can afford the latest phones or wants to spend all of their savings on one but luckily, we found some great deals for this month. Read on to find out more! This entry was posted in Samsung, New phones, iPhone, Apple, Smartphones and tagged Deals, smartphone, Samsung, New Phone, iPhone, Galaxy, Apple on February 19, 2018 by usblog. The Samsung Galaxy S9 release is officially announced at the Mobile World Congress (MWC). There are already many rumors about the technology around display, camera and fingerprint sensor. 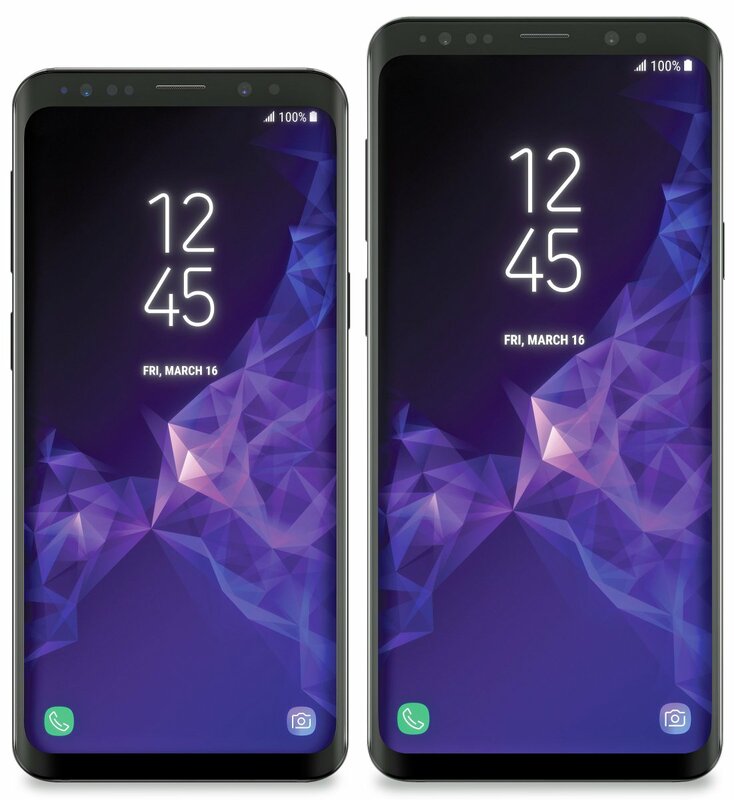 It is already clear that, as usual, there will be a slightly larger version, the Samsung Galaxy S9 Plus. Read on to learn all about the new Samsung Galaxy S9! This entry was posted in Samsung, New phones, Smartphones and tagged samsung galaxy s9, samsung galaxy, rumors, Phone Release, Samsung, release, New Phones on January 31, 2018 by usblog. For years now, Apple and Samsung contend for the best smartphone of the year. Certainly it is true that every year the iPhone and Samsung smartphones are always the devices of the moment. So every time a new model is released we ask: "And now who is the best?" In this article we will analyse the two giants of the telephone industry to see if there is a winner or whether this fight is going to last longer. Read on to learn more! 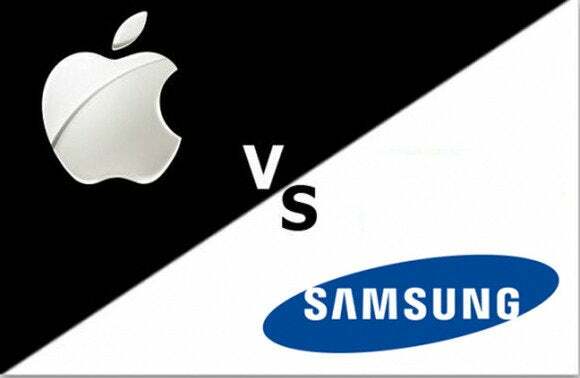 This entry was posted in Samsung, iPhone, Apple, Smartphones and tagged battle of brands, phone battle, Samsung, Apple VS Samsung, Apple on November 29, 2017 by usblog. A few weeks ago, Samsung announced it will introduce the second generation of its Bixby voice assistant during the Samsung Developer Conference 2017 held in San Francisco. Samsung is not going to stay behind its major rivals, Amazon Alexa and Google Assistant, so it has brought some new features to the previous version of Bixby. Curious? Continue reading to know more. This entry was posted in Samsung, Smartphones and tagged new in, Bixby, voice assistant, Samsung on November 15, 2017 by usblog. Autumn brings cold winds and rainy days. The thoughts wander off into the holidays, to sunny temperatures, palm trees and sand between your toes. Just leave the office, pack the suitcase and head off to the airport .... The shrill ringing of the phone in the office makes us return to reality. Being on vacation now would be just too good to be true! But a small consolation remains: Beautiful background images for the smartphone can help us dream, motivate with motifs, revive memories - or simply bring variety into everyday life! Find out in our article today how you can easily set background images on Android phones and iPhones. This entry was posted in Samsung, iPhone, Apple, Smartphones and tagged change background, background, Samsung, iPhone, Apple on October 13, 2017 by usblog. Despite being out for about a month, today we present the latest jewel of the South Korean technology giant, the Samsung Galaxy Note 8. A new smartphone aimed more at a business clientele or looking for something more. Samsung is back again, relying on note 8 to forget the "unpleasant" Explosive Batteries of Note 7. Want to know better this new mobile phone? Then keep reading. This entry was posted in Samsung, Smartphones and tagged review, samsung galaxy, Samsung on September 25, 2017 by usblog.